Thanks to Transpositions editor Cole Matson, we were even able to get permission from Marilyn Brakhage herself to include some beautiful stills from “The Dante Quartet” to accompany the article. The rapidly moving shapes and figures of his most abstract works approximate what he called “closed-eye vision” – what we see on the inside of our eyelids when we shut them tight. 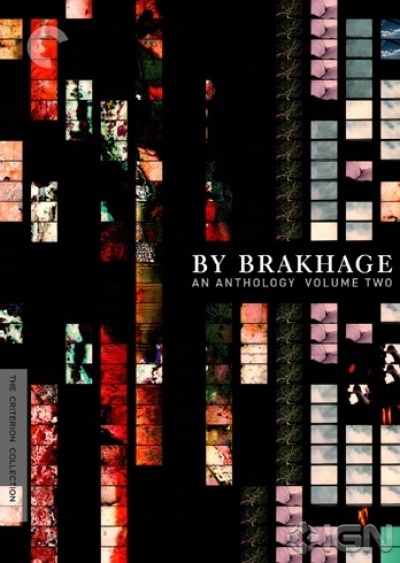 Brakhage’s experimental films offer us the possibility of a world that “shimmers” with mystery and beauty – pregnant with what the Greeks called thaumazein, primordial wonder.